For Coding Certification: The testing process demonstrates an individual’s skill and experience in the intricacies of both procedural and diagnostic coding systems and will have the required knowledge and skills in outpatient coding. Individuals are expected to be able to make proper code selections based on the highest degree of specificity, and understand the implications of under or over-coding. They have the skills to address complex problem sets and clarify advanced coding issues with physicians and business associates. They will have a good working knowledge of billing functions and responsibilities. This certification includes the Billing Certification: The test is designed to represent an individual’s knowledge in the intricacies of patient billing and accounts receivable management. The knowledge should include: Medical terminology, collection and verification of patient demographic and insurance data, insurance processing, statement generation, tracking and managing and reporting receivables, and a complete understanding of patient privacy issues and the HIPAA regulations. To achieve certification, an individual must have completed an educational training course in medical billing and medical coding, or have 6 months’ experience in a medical provider’s office. 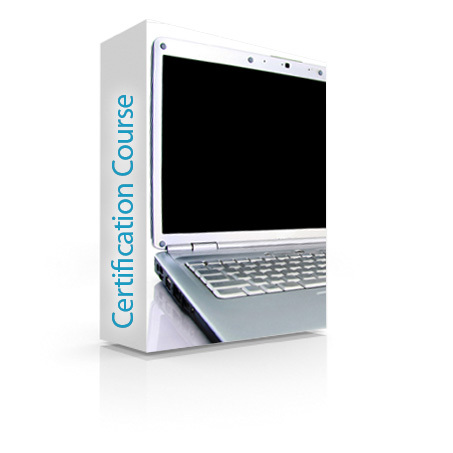 Med-certification’s training course will provide the six-months’ experience for this or any certification test. Practice and Certification Testing $99: Cert-blaster (Practice): Coding and billing competency related to the coding/billing process with case scenarios and exercises on actual coding and billing. 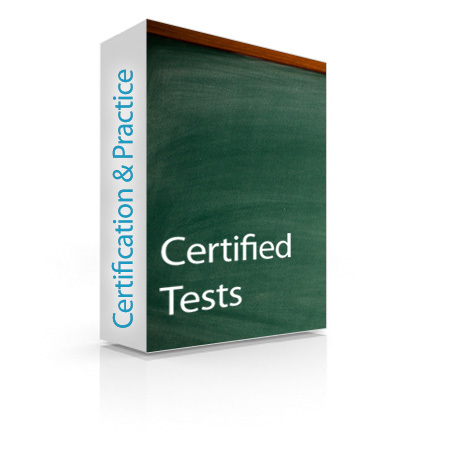 The practice test takes about an hour and simulates the type of questions that are on the certification test. The tests are on-line, take about an hour or so, are open book, and when submitted, you are provided the answers to the questions for your review and further study (if needed). Exam-Guard (Certification) $369: The certification test takes approximately 2 hours, is timed, and you will be advised of the results within 48 hours. The test is reviewed by an instructor prior to issuing the final grade and certificate. Looking for more information on training programs? View our Billing & Coding Specialist page.